Tasting Kauai humbly donates a portion of proceeds from book and tour sales to the Hawaii Food Bank – Kauai Branch. 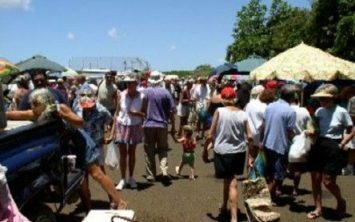 Hop in your car and follow us on a tasting adventure through the East Side of Kauai, known as the Royal Coconut Coast. 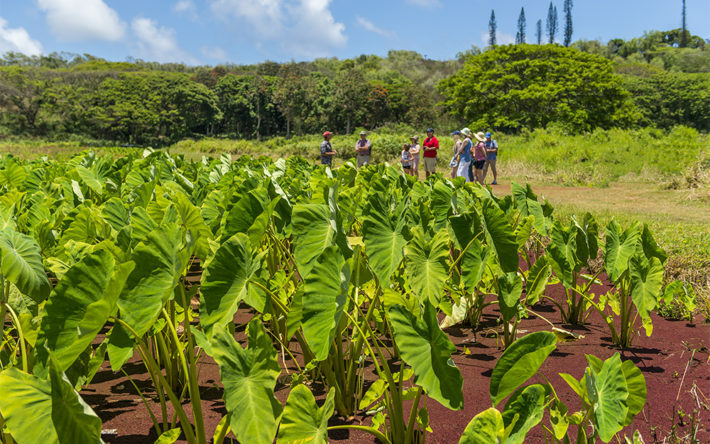 Take a short stroll down an old plantation road and learn about taro farming; sample burgers with a local twist and enjoy tastings at some of the East Side’s best farm-to-table restaurants. 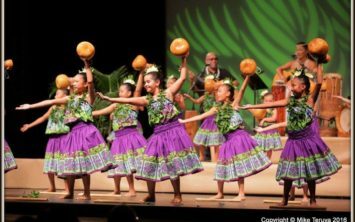 This unique food tour is centered on the regional cuisine of Hawaii, where the host community lives, eats and plays. Every Thursday from 12:30 to 4:30 p.m.